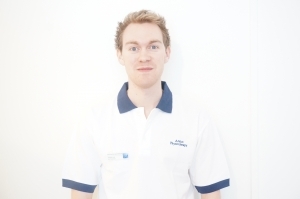 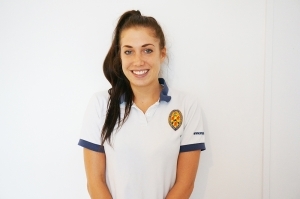 Victoria qualified as a sport therapist in 2011 at Newcastle College. This enabled her to become a member of the Society of Sport Therapists. 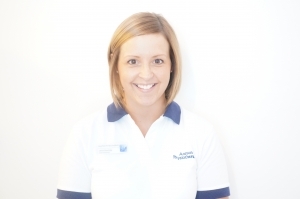 During her time there she has worked as a sport therapist with a Kickboxing gym and at Percy Park RFC, travelling the North East with them providing treatment and rehabilitation. 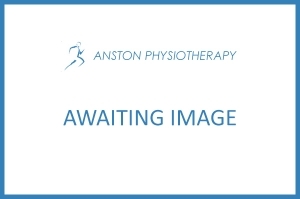 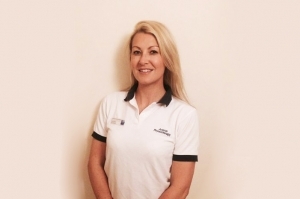 Victoria is qualified in holistic massage, sports massage, fitness instructing and mobilisation techniques all of which aid in recovery. 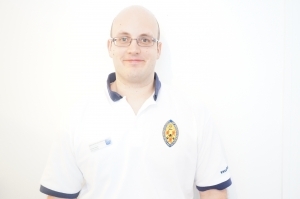 As well as treating sporting injuries she is also able to treat people with non-sporting injuries.